Truve is a 7,200 square foot private training facility, born out of the idea that health and fitness do not conform to the one-size-fits-all approach. Truve is celebrating 5 years this November and is located at 2345 Broadway at the Hive, mere steps from Mason. We were able to go behind the scenes with Alison Roessler, CEO/Founder of Truve. 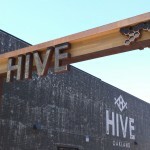 Why did you choose to locate at the Hive in Uptown? I liked the idea of bringing a community space to the heart of all of the new Oakland development. I wanted long-time residents and new to have a place they could all come together and form a new Oakland community. Where did the Truve name come from? It is inspired by Da Vinci's Vitruvian man, and the idea of finding balance. At Truve you can find the exact kind of balance you need. 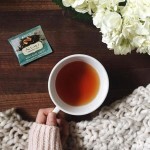 If you are looking for a community because you are new to the neighborhood, need to relax because you are over worked, want to find an environment where you can find confidence in yourself, that's Truve. What are the most popular fitness trends? HIIT, People are short on time and they want to get the most for their time. Also, combo classes like Trx + Barre, Spin + Abs, Dance + Fitness, etc. What sets Truve apart from other fitness venues? 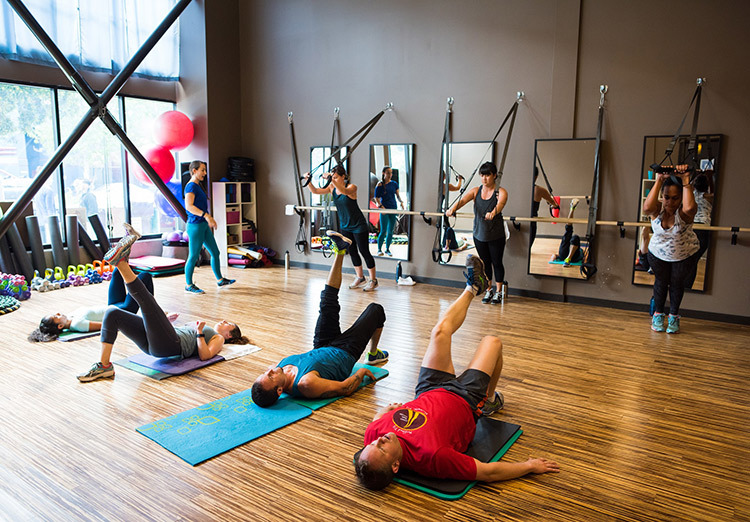 The studio has over 40 individual instructors and more than 100 different classes across many genres – bootcamps, spin classes, Pilates, dance, and so on. But it doesn’t stop there – Truve has a unique focus on wellness, as well as fitness. The upper level of the facility is devoted to a plethora services like acupuncture, massage, and even physical therapy. 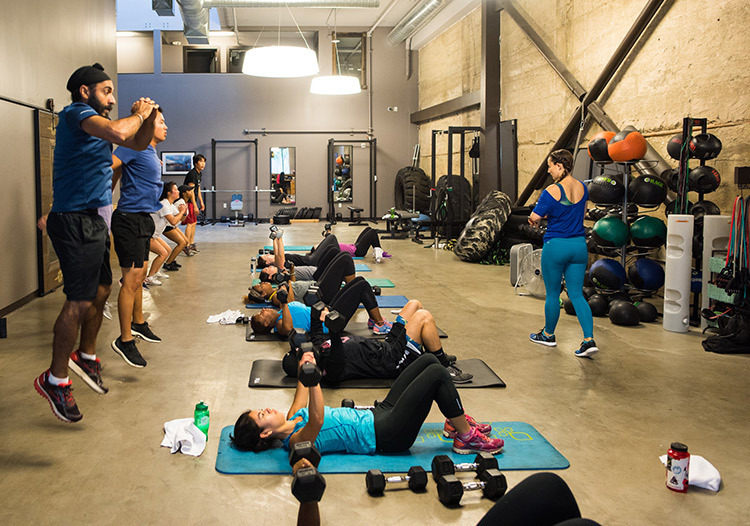 The environment feels encouraging and not competitive, and the floor looks like a microcosm of Oakland’s diversity – people of all shapes, sizes, races, gender identities and abilities, working out together. Plus, I know the name of every single member and am always ready with a quippy greeting. Our focus is on building up the Oakland community around us. At Truve we take on high school and college-age interns from underrepresented communities, by partnering with organizations like New Door. Instructors also provide free community fitness classes on a weekly- and monthly-basis, and these classes are almost always over-subscribed. Sounds like fun. How does one get a Truve Membership? One thing that surprises TRUVE clients the most about membership is that we actually want you to use it. We reach out when we don't see you and allow you to put it on hold when you are traveling so you don't miss out on any of the time you paid for. You are a human and member of our Truve family, not a credit card number. All unlimited memberships are a month to month contract unless otherwise noted. Are you offering any Spring Specials at Truve? Every First Friday we offer a rotating schedule of free classes followed by food and wine. Truve offers everyone their first massage, acupuncture, personal training, and Pilates session for only $50! You can also sign up for a free week of classes to check us out! April: A free month of unlimited classes to anyone who refers a friend who signs up for unlimited classes. May: 4 Acupuncture and/or cupping sessions for $300 (Normally $380) and a FREE Century ride challenge. Anyone who completes 100 miles in spin classes in May wins some Truve swag and anyone who completes 200 miles wins Truve Swag and the chance to win a free private service. June: 4 Pilates Reformer classes for $125. 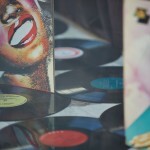 Describe your ideal day in Uptown. If the weather was nice, I would start with a walk around Lake Merritt or one of the outdoor classes at Truve. After the workout and a shower, I would head to Drake's to sit outside in the sun and have one of their delicious salads with a side of their yummy fries or pay Dosa a visit to get their Tandoori Chicken salad and people watch from their outdoor seating. In the evening I would head to The New Parkway for a movie on one of their uber comfy couches. After the movie, I would head up the street a couple blocks to Blind Tiger. Great atmosphere and fantastic Asian influenced small plates. Would you like to make a special shout-out to any Hive neighbor? I would give props to Matt K. at Firebrand. When they first opened they didn't have anything on their menu that I could encourage my members to eat. After talking with him they worked with us to incorporate new options like the ability to make any sandwich a salad and green smoothies. It is nice to have your neighbor want to work together to make the experience better for everyone! Can you name your favorite indulgences at the Hive? French fries at Drakes or sticky bun at Firebrand. While not technically the Hive, the ice cream sandwiches that Sweet Bar has in the summer are delightful as well! A big "Thank You" to Alison for taking the time out of her busy schedule to share some insight about Truve, Hive and Uptown. Join the holistic health movement. Get fit with the Truve family.